Pool Patio and Spas, Inc. has been serving Fort Wayne and northeast Indiana since 1965 with quality products and dependable service. We are accredited by the Better Business Bureau, and we are members of the Association of Pool and Spa Professionals. We understand that weekends aren’t the only time to unwind. That’s why Pool Patio and Spas, Inc. takes pride in delivering professional, courteous service and quality products. Our goal is to help you find a great sense of balance between work, play, personal time, and time with family and friends, right in your own back yard. 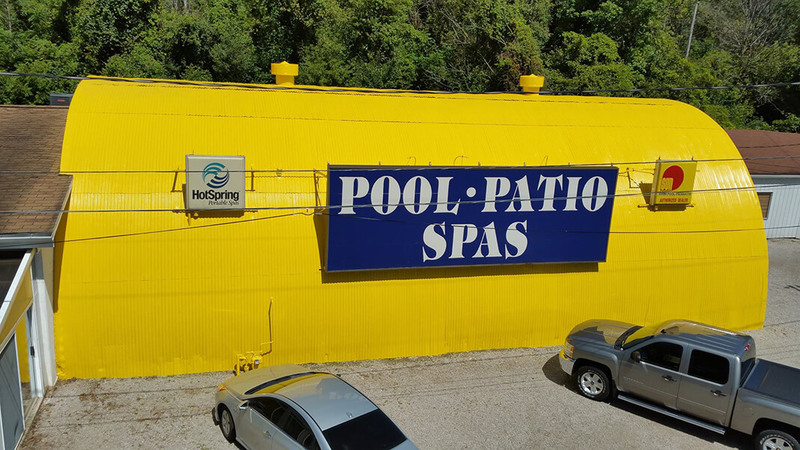 Look for our distinctive yellow hut – stop in and see our hot tubs, Endless Pools swim spas and supplies.